Fire Block Plans offer shop drawings for projects of all size. 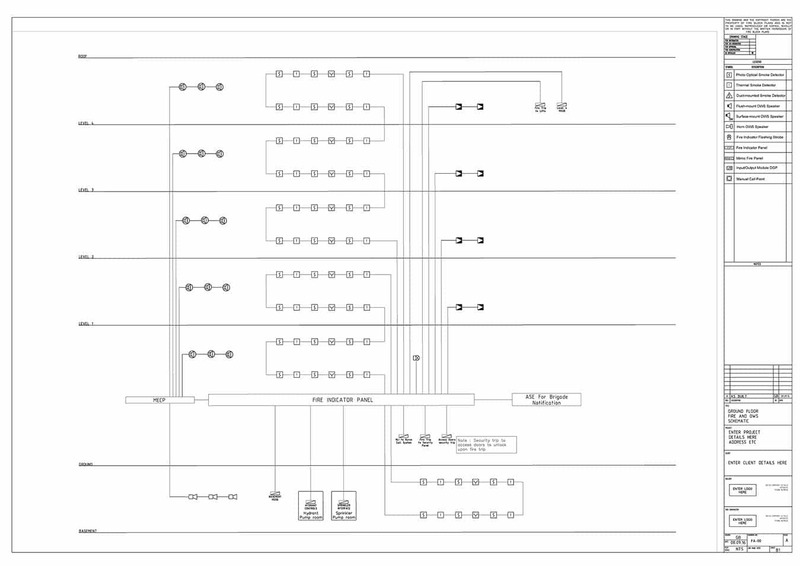 From minor fit-outs to major high-rise construction with line-diagram schematics. As-built drawings are a set of drawings supplied by the contractor once the project has been completed. Dry-fire as-built drawings show a true representation of all devices that have been installed along with clear markings of how they have been wired. Where a device ID is applicable this will be shown also. Fire Sprinkler as-built drawings show a true representation of how the sprinkler pipe has been installed along with pipe dimensions and sprinkler head types & locations. Ask any Fire service technician and they will tell you just how valuable As-installed drawings are! 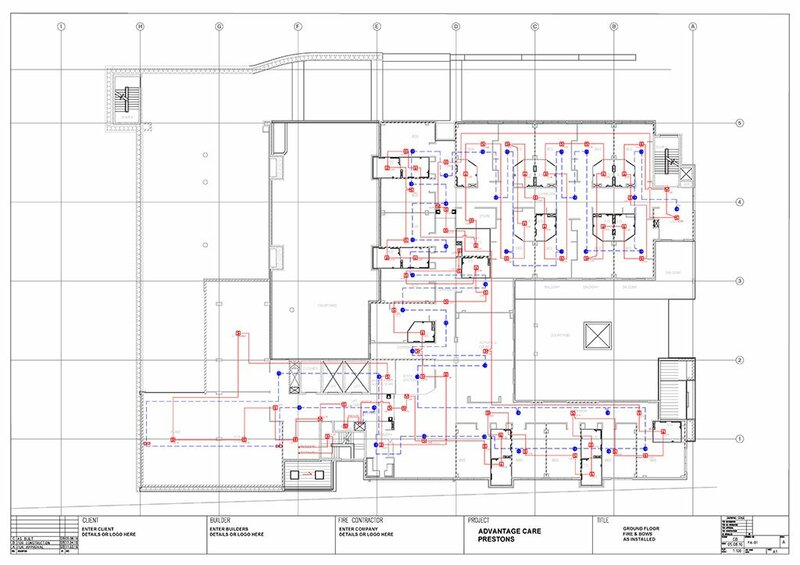 ​Shop drawings are a set of drawings which have been designed by the Fire Contractor showing the locations of all devices on the architectural layout. 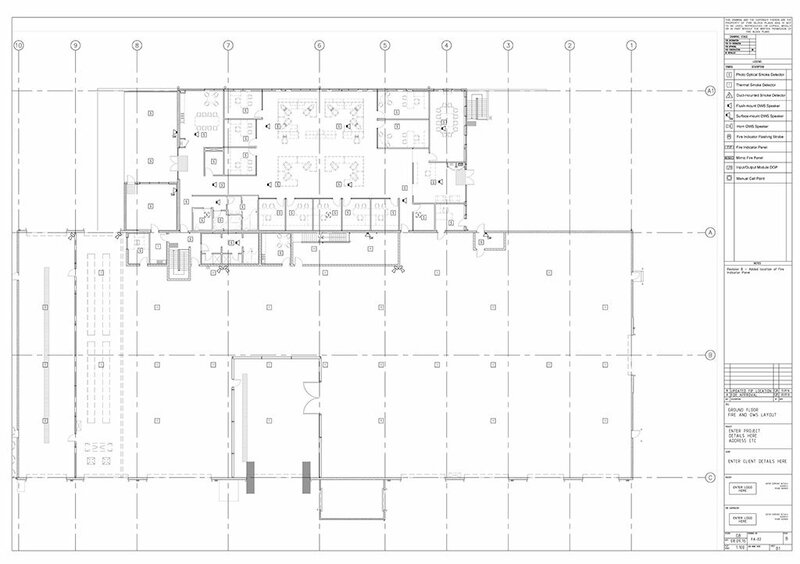 Shop drawings are required to be submitted for approval before commencing works. 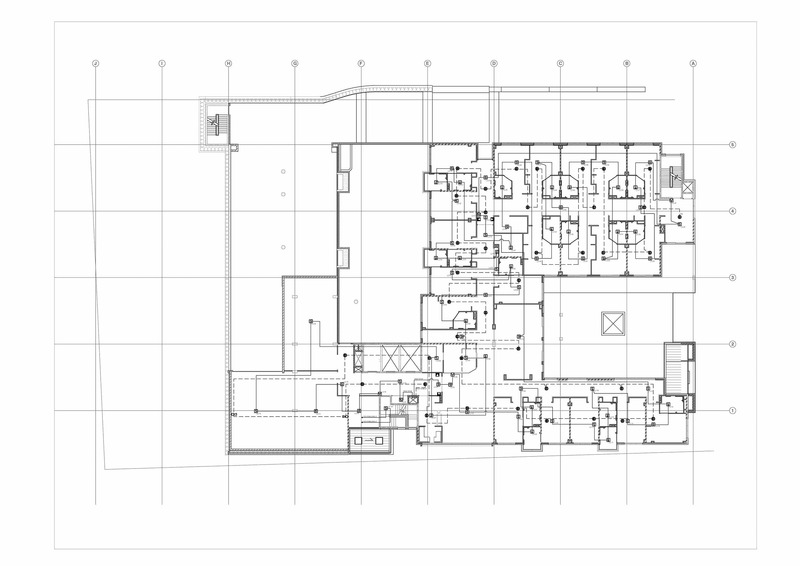 Fire Block Plans offer shop drawings based on your complete mark-ups, or alternatively full design based on the applicable standard & any relevant specifications or Fire Engineered Solutions .